After the huge success of Ugram Ujjawalm Season 1 Mazhavil Manorama launching its second season. Ugram Ujjawalm Season 2 is launching on Mazhavil Manorama from Monday, 14th September 2015 at 8.00 P.M. You can watch this malayalam reality show on every Monday to Thursday at 8.00 P.M On Mazhavil Manorama and Mazhavil Manorama HD Channel. Musical Reality show D2 completed and Pranav Sasidharan is the winner . Ugram Ujjawalm on Mazhavil Manorama was success and it helped them to get good ratings. 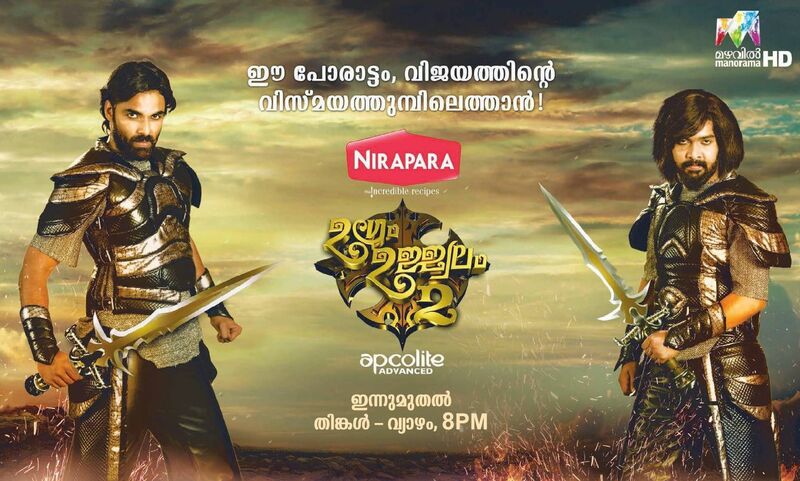 At present they are on 3rd position and Surya TV and Second Slot. Asianet is leasing in bot Tam ratings and Barc Ratings. Along with Ugram Ujjawalm Season 2, they are launching a new malayalam serial from Today. Bandhuvaaru Shathruvaaru is a new serial on Mazhavil Manorama from 14th September 2015 at 9.00 P.M. Ragamalika Combines producing this malayalam television mega serial, Sreekumaran Thambi is the producer. 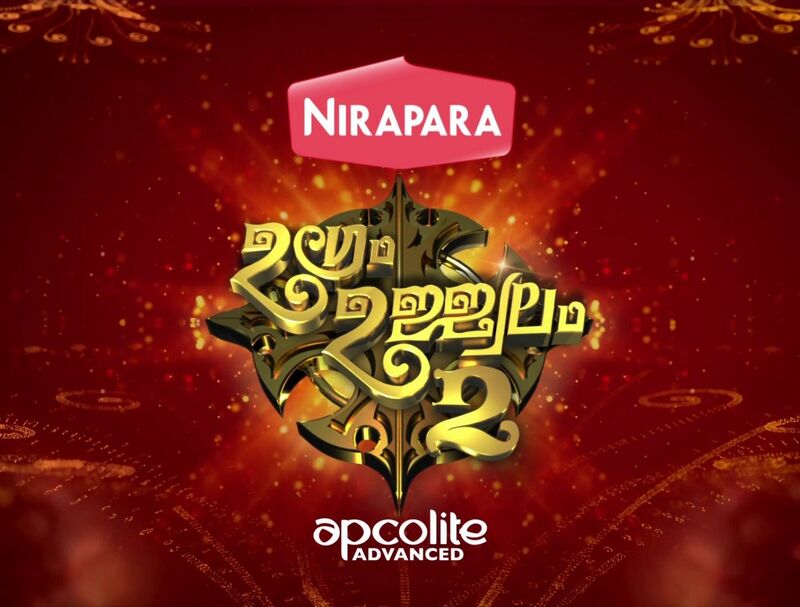 Vivahitha, Sundari, Manjurukum Kaalam, Ujjawalm Season 2, Bandhuvaaru Shathruvaaru, Mayamohini are the Prime Time programs of Mazhavil Manorama. You can check the schedule of Mazhavil Manorama from here.